Yes I’m guilty: I have tried every crash diet out there; from the most obnoxiously unhealthy ones, to others more reliable. As the years passed by, I have learned that it doesn’t matter how much your starve yourself, take pills, or overwork your body: you won’t have a healthy body and weight unless you do it right. At the end of the day, it is all about balance and portion control. 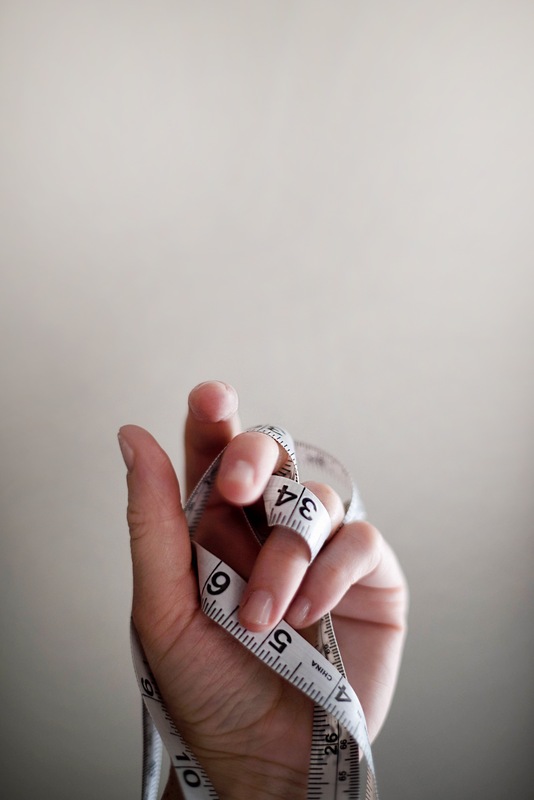 Portion control has been one of the most effective weight management tools, and along the way, I also learned about the importance of weighting your food. When I first learned about weighting my food, I thought I was just another crazy way to sell tools, but I decided to try it for myself. For a month, I stopped eating rice (which was a main course in my diet); I also stopped taking protein smoothies, and incorporated more veggies, and also started weighting my food (note, I also started working out less). As crazy it sounds, in a month I lost 9 pounds, which is the most I’ve lost in a healthy diet in a single month. In the process of weighting my food, one of my biggest obstacles was finding a scale that would accurately weight my food. 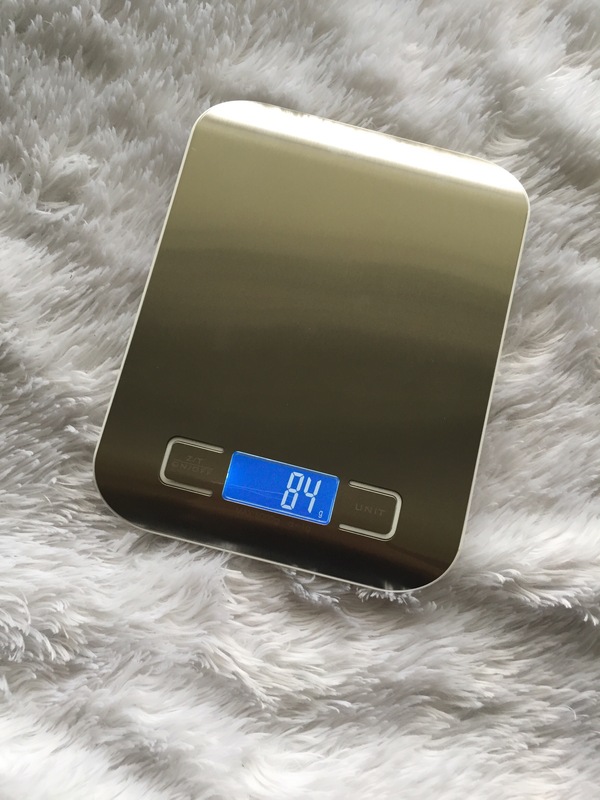 One of the best ones I’ve found on the market is Alisten digital kitchen scale. As weird it may sound, I love how sleek and elegant it looks! I never say no to something that can make my kitchen look extra cute. I also love that I can customize it to weight my food my grams, ounces, and even pounds when it is applicable. Not only is it great for portion control, but also to establish the right cooking time for your foods. This weight is so great, that I must confess that I have also used it to weight shipping packages!